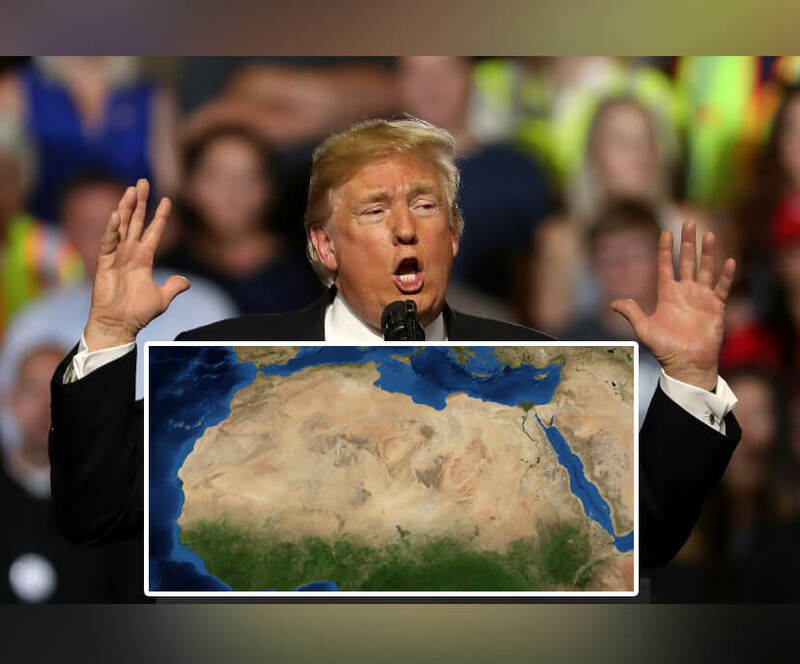 Trump News: US President Advised Spain to Build a Wall Across Sahara to Stop Migrants Crossing a Desert…A Desert! 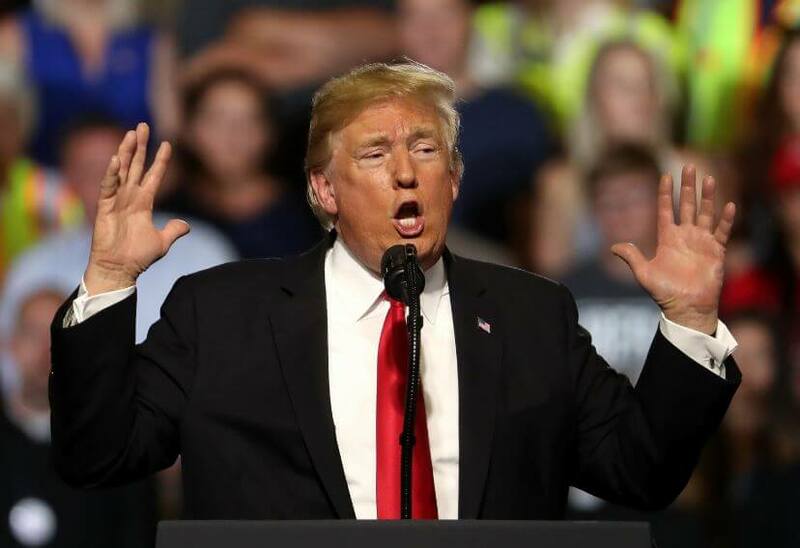 Spanish Foreign Minister Josep Borrell stated that US President Donald Trump advised the Spanish government to build a wall across the Sahara to fight the flow of illegal immigrants. Sure, crossing dessert isn’t hard enough! Spanish Foreign Minister Josep Borrell Thursday described the proposal of the US President to the Spanish government to build a wall across the Sahara to fight the flow of illegal immigrants from Central Africa to the EU through the Mediterranean, The Guardian reports. Josep Borrell confirmed that the minister told about the proposal of Trump in Madrid this week, specifying that the ministry does not give any additional comments on this issue. “We can confirm that’s what the minister said, but we won’t be making any further comment on the minister’s remarks,” said his spokesman. In 2016, during the election campaign, Trump announced his intention to build a “big and beautiful wall” on the US-Mexican border with a length of about 2,000 miles to fight illegal migrants. 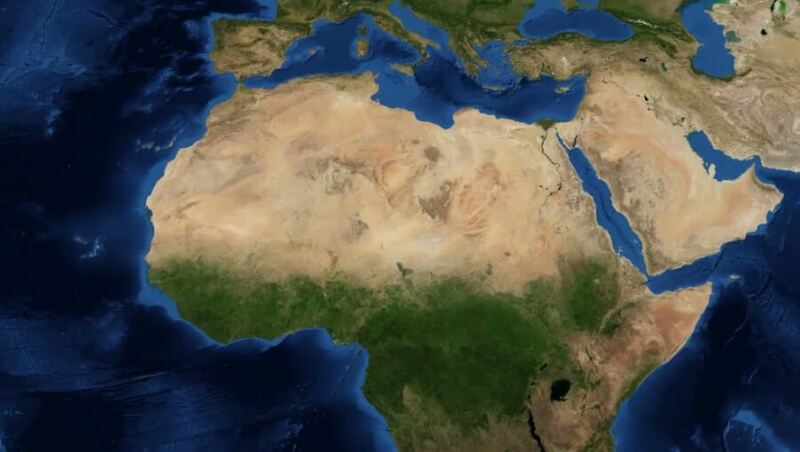 A similar project in the Sahara would be much more difficult for the Spaniards to realize, since in North Africa only two enclaves in the Morocco area belong to the territory of Spain, while the Sahara lies on the territory of a number of foreign states. The statistics speak for itself: 33,600 migrants and refugees arriving by sea so far this year to Spain from Africa, and 1,723 dying while trying to get through Mediterranean. POTUS’ biggest policy was related to immigration issues, involving separating children from their parents. The shameful incident happened with former Trump campaign manager Corey Lewandowski as he mocked a 10-year-old girl with Down syndrome who was reportedly separated from her mother after crossing the border illegally. “Womp womp,” the former Trump campaign manager responded. 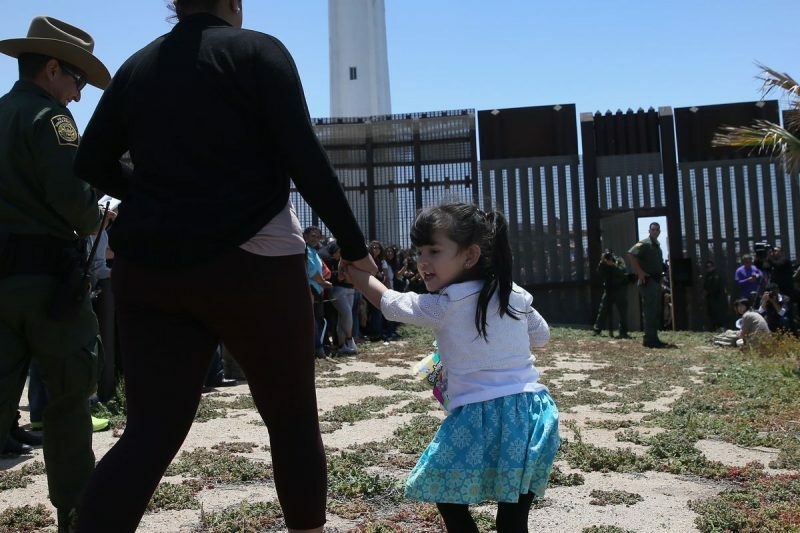 As it turned out later, the girl was being held in a detention facility in McAllen, Texas despite father is a legal US resident, Mexico’s Foreign Affairs Minister Luis Videgaray said at a press conference Tuesday. Donald Trump Advised Spain to Build a Wall Across Sahara to Stop Migrants Crossing a Desert...A Desert! Spanish Foreign Minister Josep Borrell stated that US President Donald Trump advised Spanish government to build a wall across the Sahara to fight the flow of illegal immigrants.